Community resident Ose Schwab aims to “introduce Malden to itself” with a local groundbreaking multi-media program that features in-depth personal stories that inspire. The one-hour interview format show premieres this month on MATV Public Access (Comcast 3, Verizon 28) and online with an accompanying blog on MATV’s citizen journalism site Neighborhood View (neighborhoodview.org). It is also available as a podcast (downloadable or streamed) from the Neighborhood View site. 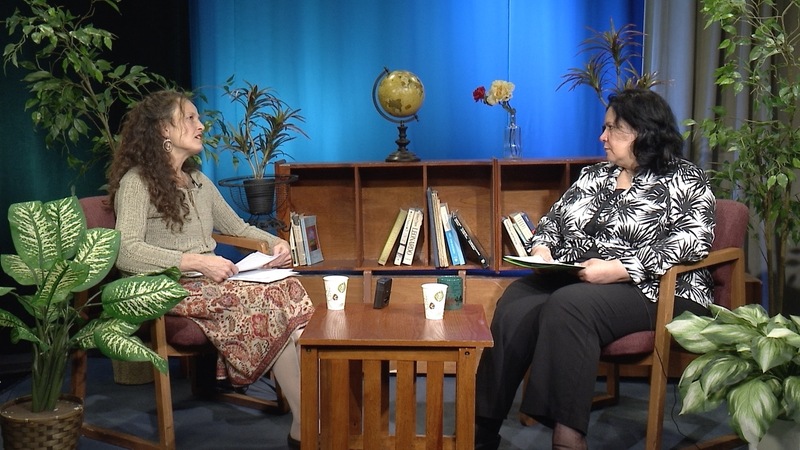 Ose Schwab (left), producer host of the new multi-media program “Inside Malden” interviews her first local guest, Souad Akib, of the American Association of Arab Women. Inside Malden will offer introspective conversations with Malden change-makers, including thought leaders, artists, musicians, scientists, activists, writers, etc. who live or work in Malden. The premiere episode features an interview with Malden resident Souad Akib, who is the founder and Executive Director of the American Association for Arab Women (AAAW). 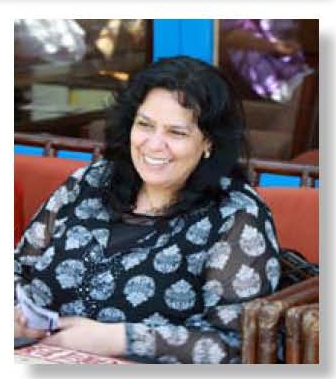 The AAAW is a non-profit organization empowering women from Arab countries to thrive in their new home. By supporting these women, the AAAW helps families to thrive in Malden. Malden benefits by this service as immigrant families become engaged residents. In addition, the AAAW sponsors events that invite all of Malden to workshops that raise awareness about important topics or celebrations such as Iftar during Ramadan or International Women’s Day that build community. “Inside Malden” features Souad Akib in its premiere. You can watch the episode on local cable (Comcast 3, Verizon 28) Sundays at 7:30 pm and Thursdays at 11:30 am. Visit the accompanying blog at neighborhoodview.org where you can also watch the full episode or listen to the podcast. Feedback, comments, and continued conversation are encouraged.